Companies are only as good as the people who work in them – employees who care about both their jobs and the company, as well as the quality and performance of the products they make. At Casco, we have a program called Exceeds Expectations which recognizes employees who go above and beyond to make this company better than any other company. It is through their exemplary efforts and performance that Casco is considered a company where the product is always made correctly, on time, and by the best employees who provide the best outcomes for our customers. In 2016, 30 awards were given to 17 employees, of whom 7 are pictured. Six of these employees received their third award in 2016, which earns them a gift on behalf of the company. Our leadership team works side-by-side with customers, skilled equipment operators and logistical support members to produce a high quality, market ready product. Melissa joined Casco in 1990 and assumed the presidency in 2002. 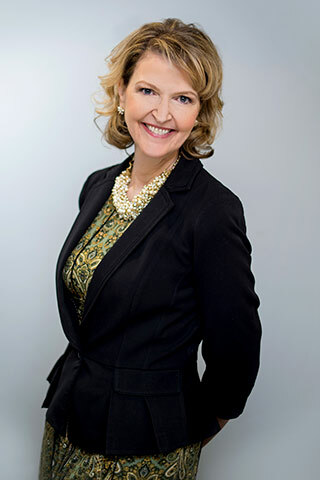 She has guided Casco through major company milestones, including FDA medical device registration; launch of Casco’s own line of top-quality hospital replacement products, C-Matt™; and production expansion into a wide variety of markets. She earned a bachelor’s degree in business administration from the University of Cincinnati, and her entire family—husband and two sons—are also UC graduates and UC sports fans. Melissa is faith-filled and loves her family of origin, her Casco family and her country. When she’d not tending to Casco, she enjoys reading, spending time with family, planning family vacations, and gardening. 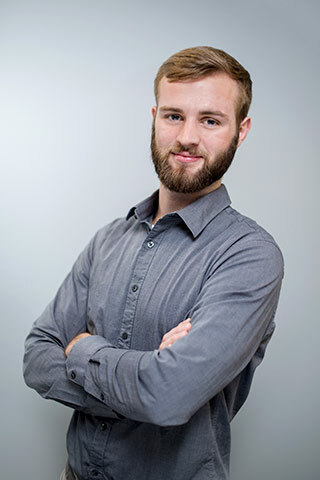 In early 2019, Nathan was promoted and filled the vacant spot of Engineering Manager based on his performance in the short time he has been at Casco. Even though he’s only been out of school a short period of time, his ability to look at things with a fresh set of eyes has been very rewarding. Nathan is a 2017 graduate of Wright State University and a native of Dayton, Ohio. He enjoys designing excellent products for Casco customers while reducing the cost of production and keeping quality high. In 2018, he redesigned the production floor and was recognized for excelling at creating a dynamic business strategy for Casco by being named a “Rising Leader” in Cincinnati by the Goering Center for Family and Private Business. In his free time, Nathan likes to travel internationally, play and watch soccer, and attend music concerts and festivals with friends. He likes working for Casco because he experiences new challenges and opportunities every day. Michelle was promoted to quality manager in the fall of 2018, which we are all very excited about. She can now live up to the full potential of her nickname “The Enforcer”. She has 16 years of experience in quality control. She is involved in the inspection of Casco products, compliance, and adherence to OSHA, FDA and ISO requirements, which ensure that that every product leaving Casco is a high-quality product. In her spare time, Michelle enjoys riding motorcycles, crafting, and loves to sit on her front porch and watch the world go by. A Cincinnati native, she is married and has a grown daughter. 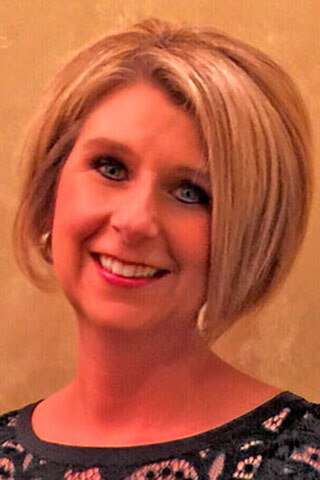 Nancy joined Casco in 2015, filling our new opening of Healthcare Inside Sales Representative. 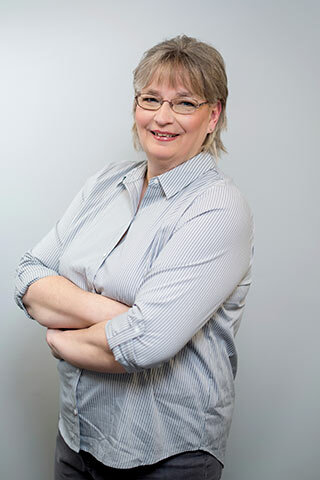 Nancy has 25+ years’ experience in the Inside Sales/Customer Service arena working in the laboratory instrument industry. That’s a lot of experience for all of us to draw upon! Nancy’s goal is to build strong, mutually successful relationships with her Healthcare Customers. She will go the extra mile to make sure that her customer’s requirements are met to their satisfaction. She has a LinkedIn Account if you want to reach out to her. Nancy is a life-long resident of the Cincinnati area. She and her husband, Bill, live in a northern suburb. She enjoys traveling to Mexico and Europe, reading, watching classic movies and spending time with family and friends. Bernice has worked at Casco for 26 years, beginning as an industrial sewing operator and moving up to supervisor 14 years ago. It is about time that she was promoted to Assistant Production Manager in 2018. Ask Melissa and she’ll tell you she couldn’t run Casco without Bernice. Bernice assigns staff members to four or five different projects at any given time and oversees their progress. Her goal is to deliver to Casco customers 100-percent perfect projects; if it has the Casco name on it, she wants it to reflect the company’s high standards. Bernice likes the family atmosphere at Casco and the management’s open-door policy that allows Casco employees to talk to Melissa at any time about a problem or suggestion. A Cincinnati native and graduate of Western Hills High School, Bernice’s hobbies are reading and travel. She has three grown sons. Jerry’s duties including engineering documentation, upkeep and working on the cutting machine. He has worked for Casco since 2017. A northern Kentucky native, Jerry has lived in Fairfield, Ohio, for 25 years and has enjoyed playing disc golf since the 1980s. In his spare time he works on his house and watches sporting events. Jeff has worked for Casco for over 25 years. 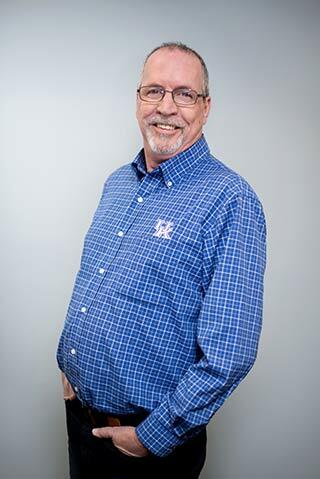 He has started out stripping furniture and moved through every job on the production floor, through production supervision, production management, purchasing and planning, customer service, customer service management, and now has been promoted in October to Assistant General Manager. Everyone turns to Jeff with all their questions before they look anywhere else. It’s rare that he doesn’t know the answer. He loves working with customers, growing our business, seeing the product shipping out on time correctly, and proving us right. He has always been and continues to be a true asset to the Casco team. Jeff grew up in Cincinnati, worked for Casco in the upholstery department during the summers when he was in high school, then moved away for 10 years, returning to Cincinnati and Casco to raise his two boys. His passion is his children and bringing them up to be honorable and respectful. He enjoys spending time with them by attending Cincinnati Reds and U.C. Bearcat basketball and football games, camping and fishing. Thomas Mangold-Lenett has a wide variety of interests and sees marketing as the intersection to the incorporation of many of them in his work. A recent hire, he’s helping Casco develop a marketing strategy that will help the company grow and move forward in a rapidly-changing manufacturing niche. Thomas brings with him the latest information in marketing tech tools, social media and marketing research. 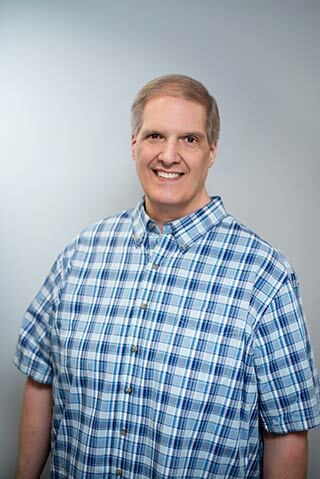 He earned his undergraduate degree in anthropology and psychology, and holds a master’s degree in business administration, all from the University of Cincinnati. He enjoys cooking, movies, reading and travel. 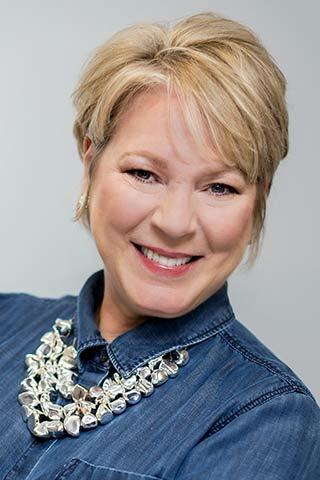 Laurie joined Casco in late 2017, and likes improving processes and supporting the Casco organization and its customers. 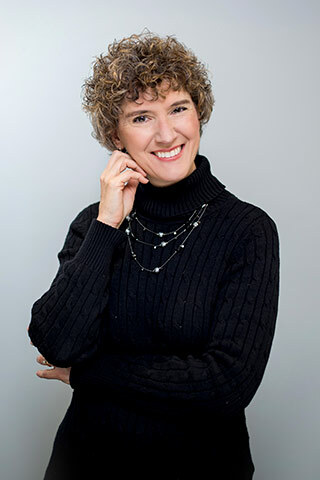 A certified public accountant, Laurie holds a bachelor’s degree in accounting from The Ohio University and a master’s of business administration from Xavier University. Originally from St. Clairsville, Ohio, she has been married for 29 years and she and her husband have two daughters. Laurie is involved in her church and spent a lot of time volunteering to help make her daughters’ school one of the better Christian schools in the community. She plans to go on a mission trip to Houston to help with flood efforts. She spends quiet time with her three dogs and a cat, visits with family, and travels. Joyce began work at Casco as an intern and recently graduated with an accounting degree from the University of Cincinnati. She says the best part of her job is working with numbers and working under Laurie Makoski. Born and raised in Cincinnati’s Bond Hill neighborhood, Joyce lives in Cincinnati and is involved in her church, volunteering to help make it a vibrant parish. She has two children. Dan Garonzik is an adventurer. He’s also production manager at Casco, even though he has only lived in Cincinnati for two years. He began work on the dock at Casco and moved up to a supervisory position after only six weeks on the job. A Mt. 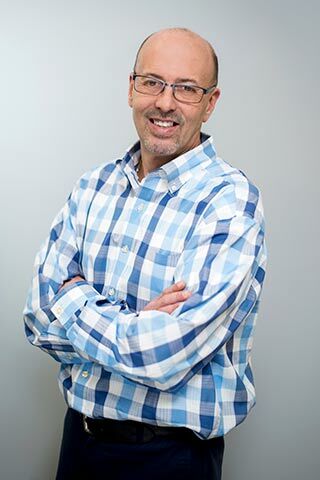 Holly Springs, Pa. native, Dan worked for almost 15 years in the financial services industry in Manhattan, New York before moving to Hawaii and opening a temp agency in Honolulu. He later sold the agency and moved to Hong Kong, then Manila, Philippines. He’s single and enjoys working and a challenge. Always ready to travel at a moment’s notice, he keeps his passport updated. Shelly is a board-certified registered nurse with 22 years of experience in nursing and wound care treatment. 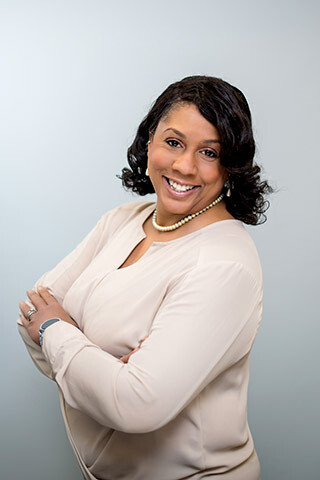 She serves on the national board for S3I, a subcommittee of the National Pressure Ulcer Advisory Panel (NPUAP), which sets standards for all pressure redistribution products. She teaches and leads wound care education for other nurses throughout the Midwest and South. Shelly joined the Casco team in 2016. As Wound Care Clinical Specialist, Shelly provides our customers with support, guidance and help with wound care and skin ulcer prevention. She also guides our clinical team on which surface products work best for any given patient. Shelly is passionate about improving the lives of others. 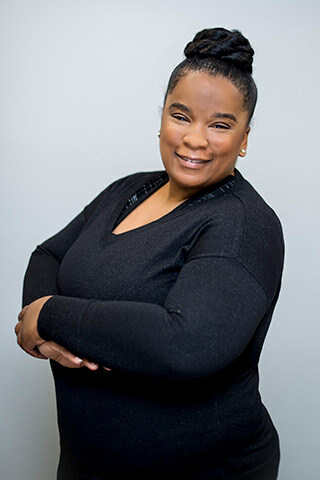 She leads a church inner-city ministry that serves children and mothers in need; a program that encourages women in need; and serves with her husband in her church youth ministry. She and her husband have a son and a daughter.